Dragons Range is built up above Kau To hill, a place for the discerning. A complete transportation network with connections to major routes and tunnels, complemented with the convenience of the MTR providing a swift and easy access to all regions in Hong Kong. The segration of pedestrian and vehicles gives residents comfort without vehicular traffic.Natural lights shine through a sky roof brightening up an around 2,400 square feet residents' lobby. The project is made up of four courts, looking like four flowers blossoming--this unique layout avoids the folding screen effect of conventional straightline layout, allowing every residential unit to enjoy a broader view. *The above are excluding B/F, L/G, Roof and Upper Roof. No Refuge floor. Looking from above, the leaf-shape design of the clubhouse building is simple and elegant. Only the lobby of the clubhouse is left on the ground level while all other facilities are hidden away in the basement levels. 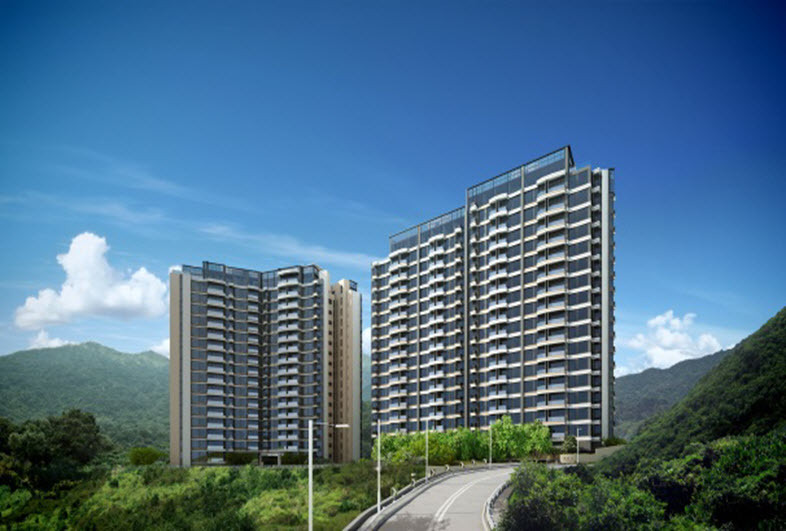 This will allow more space for the residents to enjoy leisure and recreation on the ground level. Club Dragons occupies an indoor area of around 36,000 square feet, providing near 30 facilities. There are also near 100,000 square feet outdoor and green space. 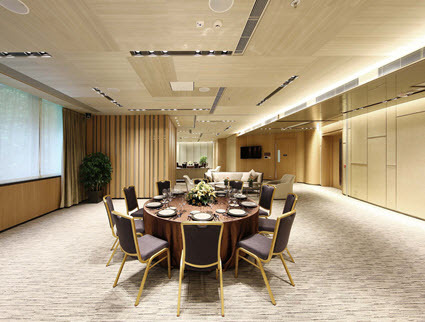 The Club Dragons offers two elegant banquet rooms, Meet & Eat 1 and Meet & Eat 2. You could either host a private party or cook on your own in the sole kitchen at Meet & Eat 1 to treat friends and families. Café Dragons offers an elegant dining environment. 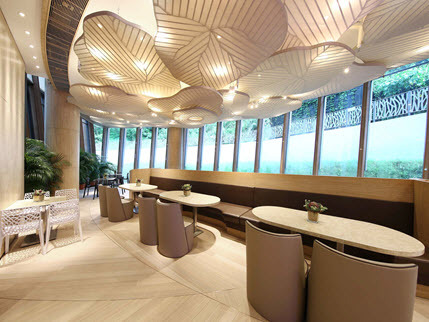 The shade of its chandelier is structured with 37 specially-made leaves and each leaf wafting its own shape and style. Residents can enjoy different Chinese and Western cuisines round the world. 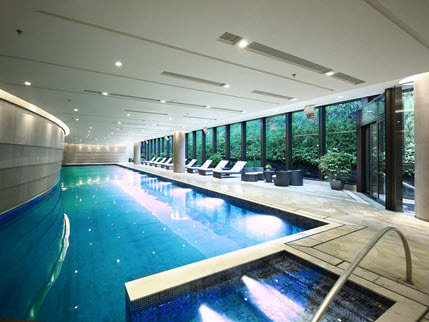 The 25-meter long indoor swimming pool with the floor-to-ceiling window facing the hills outside and bringing in greenery and sunshine, exudes a free and open ambiance. The 30-meter boundless outdoor swimming pool is located near the mountain, enjoys an open vista overlooking the surrounding natural environment with the Pool's matching vurved line design as though living water sprightly flowing. 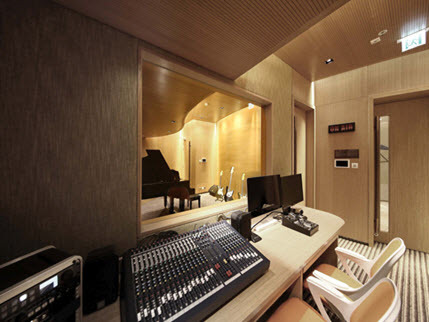 The studio offers a range of musical instruments and is equipped with high-quality sound-proof wall, enabling music fans to realize their inspirations and passion to the fullest. 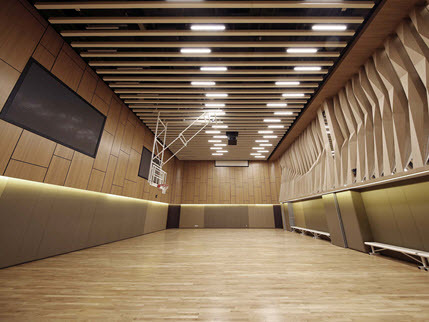 Multi-purpose Sports Court entertains a variety of exercise needs, being able to serve as basketball court, badminton court and table tennis room. 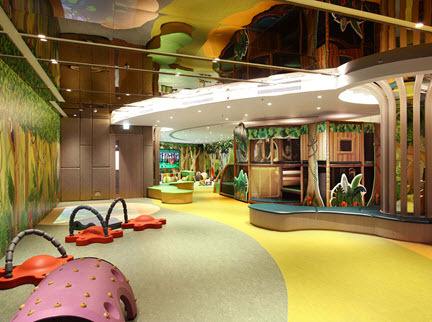 The Tree House is the designated children playroom. One of its walls is decorated with smartly-illustrated stereoscopic trees, bookcases are built between the trees, where kids can lie around and read. Another corner of the room is designed as a climbing rack, taking care of the needs of different kids. Please contact Club House staff at 2950-8261 for details.